Are The Atlanta Falcons For Real? 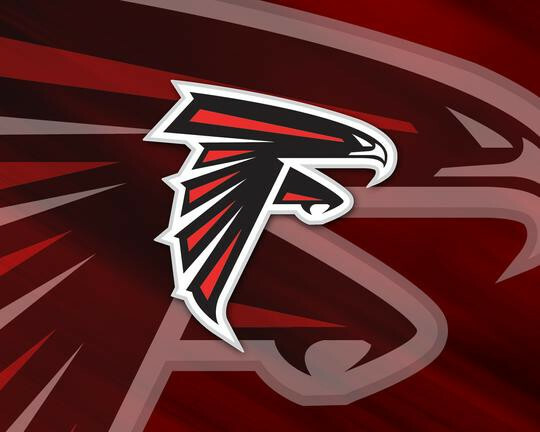 The Super Bowl spreads from BetUs have the Atlanta Falcons favored to be the Super Bowl representative from the NFC. On the surface level, it’s hard to argue with the Falcons winning the NFC. They are 12-2, they have an eight-game winning streak, their only two losses have come in Pittsburgh and Philadelphia and they are atop the NFC. But the NFC has been a revolving door as far as teams presented in the Super Bowl. In the last nine Super Bowls that we have seen, the NFC has sent a different team each time. At this point, it’s going to be tough to knockoff the Falcons at any point prior to the Super Bowl. One of the reasons they are even in this position is how they play at home. At the Georgia Dome, the Falcons are 19-1 in their last 20 games that quarterback Matt Ryan has started. With one more win, they can lock up home field advantage through the NFC playoffs, which means they’ll be very tough to stop. The Falcons offense has always been potent with Ryan running the show, wideout Roddy White emerging as the best in the NFL, Pro Bowl runner Michael Turner churning out yards and tight end Tony Gonzalez providing a safety valve. But now the defense has come to play. After ranking 15th in scoring defense in 2009, now ranks eight this season allowing just 18.6 points per game. When it comes to balance, you’d be hard pressed to find a team that has more of across the board than Atlanta. They still lack some experience but with home field advantage on their side, this team could very well be for real. Don’t be surprised to see them as one of the two contestants at Super Bowl XLV.